Join us here at Old Gosh on Wednesday February 24 at 6:30 p.m. as we welcome a very special guest – Terri Roberts. 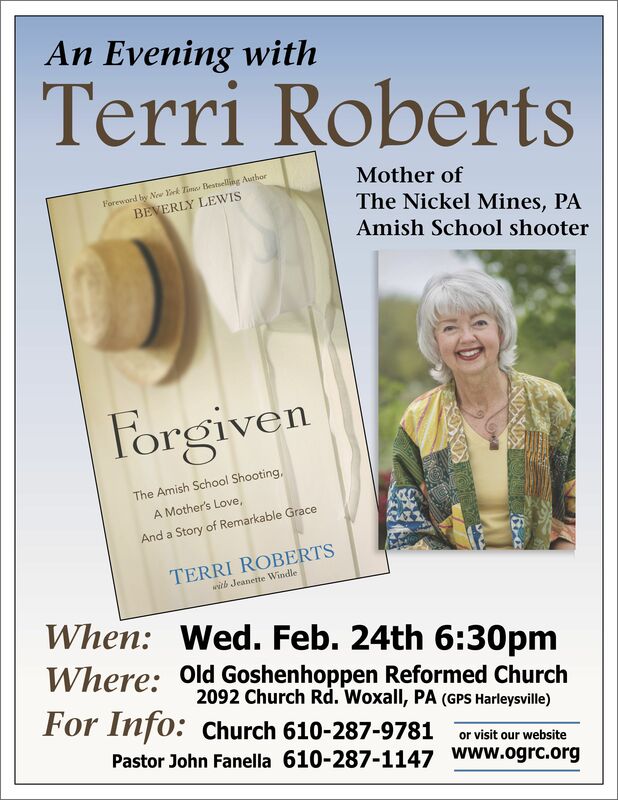 Terri is the mother of Charlie Roberts—the man who shot ten Amish school girls then killed himself in Nickel Mines, PA on October 2, 2006. Terri experienced authentic forgiveness from the Amish community, and will be sharing her incredible story with us. 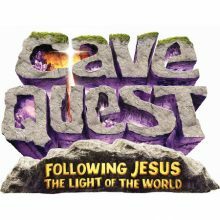 This special event is open to the whole community. Please pass the word and invite a friend. A love offering for Terri Roberts will be taken, and her book Forgiven will be available for purchase.